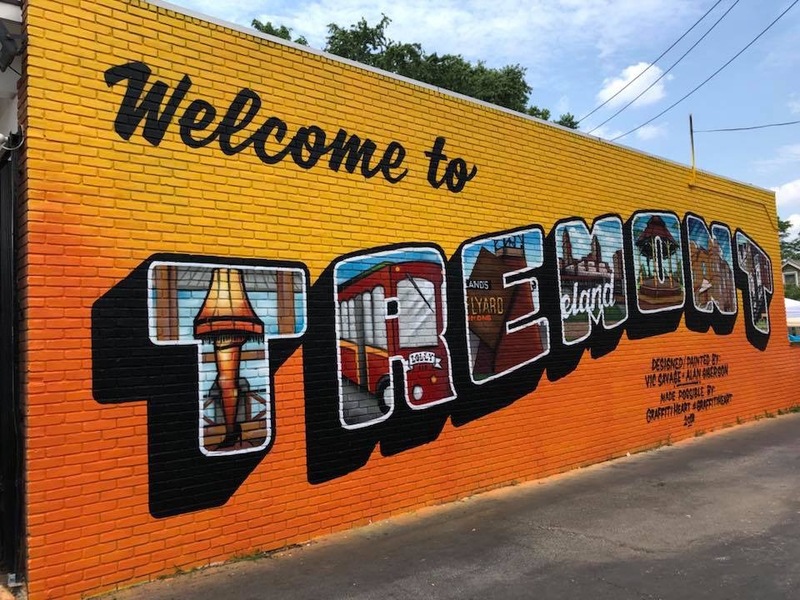 Welcome to Tremont was a project that Graffiti HeArt managed from start to finish, partnering with Tremont Convenience Food Mart located at 2630 West 14th Street. Featured artists are Alan Giberson and Vic Savage. The Welcome to Tremont mural is copyrighted. Circa July 2018.